The Undergraduate Writing Center is a free service for all UCLA students. We provide one-on-one appointments at our 3 locations: A61 Humanities, Rieber Hall 115 and Powell 228. For hours and locations, please go to Hours & Locations. We are happy to work with you on course papers, capstone projects, senior thesis papers or application materials (resumes, CVs, statements of purpose or cover letters). 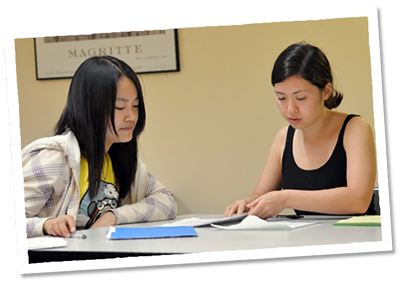 Undergraduate Writing Center is part of the Humanities Division within UCLA College.